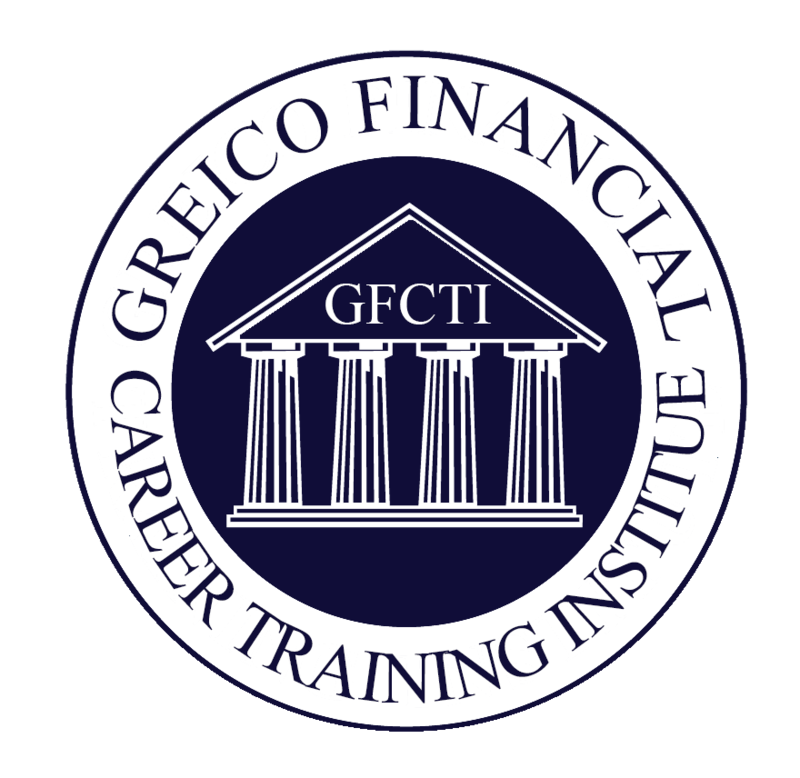 The Series 79 exam — the Investment Banking Representative Exam — assesses the competency of an entry-level registered representative to perform their job as an investment banking representative. 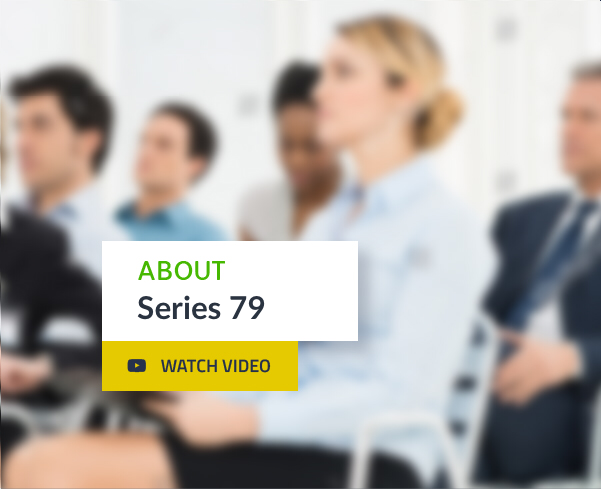 The Series 79 exam measures the degree to which each candidate possesses the knowledge needed to perform the critical functions of an investment banking representative, including advising on or facilitating debt or equity securities offerings through a private placement or a public offering and mergers and acquisitions. Please see NASD Rule 1032(i) Investment Banking Representative for more information. Effective October 1, 2018, candidates must pass the Securities Industry Essentials (SIE) exam and a revised Series 79 to obtain the Investment Banking Representative registration. For more information about the SIE and Series 79 exams, refer to FINRA Rule 1210 and FINRA Rule 1220(b)(5).